We’re now members of ATLAS! 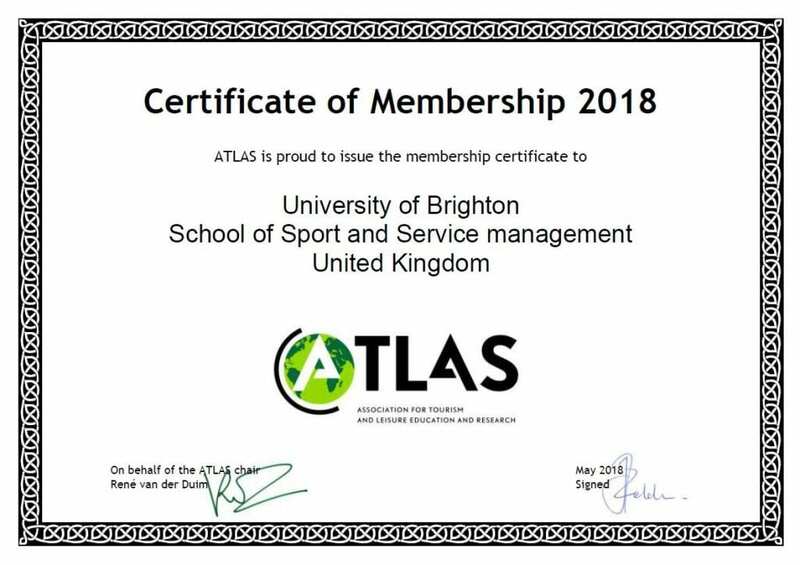 The School of Sport and Service Management is delighted to announce that it is now a member of the Association for Tourism and Leisure Education and Research (ATLAS). ATLAS membership will benefit those studying tourism with us providing Special Interest Groups, networking and conferences and symposia opportunities. This entry was posted in School News, Tourism by Kerry Burnett. Bookmark the permalink.